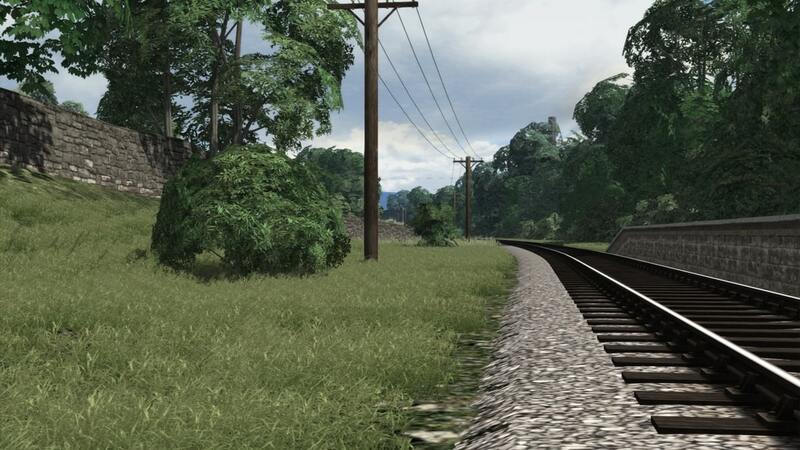 The VP Grass Pack is a game changer when it comes to resource friendly,great looking lineside foliage. The pack includes a wide variety of different grass types and sizes,as well as a bush/shrub type suitable for fairly steep embankments,thus making route building much easier and quicker. Our grass pack has virtually zero FPS impact and can be placed easily and quickly using the "Irregular Asset Block" tool. 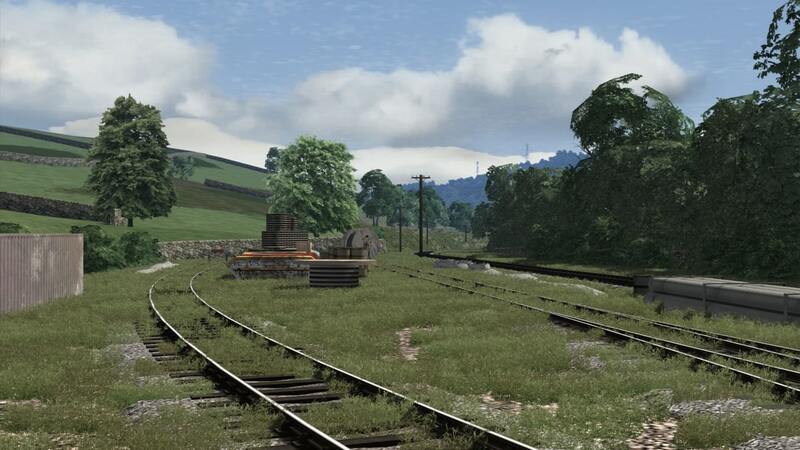 This grass pack can be seen to great effect on the recently released Keighley and Worth Valley Railway. 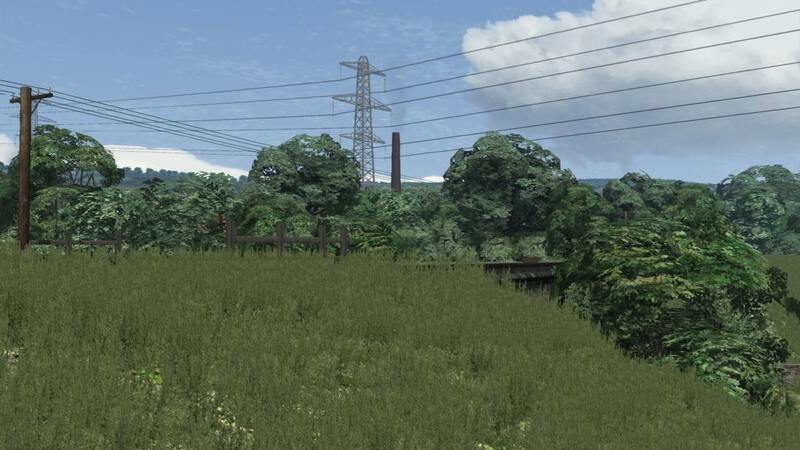 The grass sometimes disappears when placed in long or unusually shaped asset blocks,we have tried to determine the cause of this but have so far not been able to,however we have managed to add the pack to a number of routes with no issues so far. 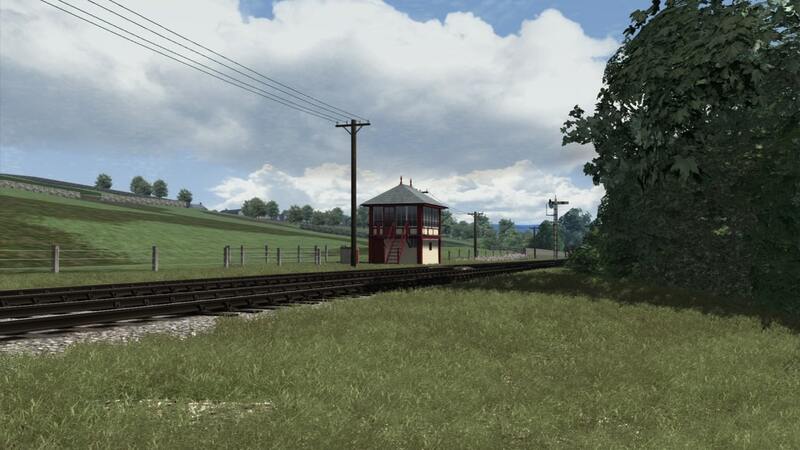 If placed away from track limits (fields) the grass will cause tile loading stutter,so it is best to only place it within the boundary fences of the railway. Please note that this pack must not be included with any packages,outside of the VP site,thank you.